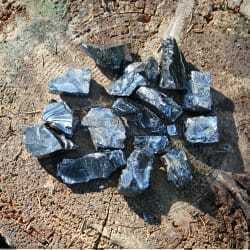 Shungite is a famous effective water filtering instrument. Drinking clear and safe water is a foundation of healthy lifestyle. In the age of global aquatic contamination, shungite water stones are able to provide you and your loved ones with clear and safe water. The contemporary lay of the land is that drinking-water is extensively infected with radioactive species, fertilizers, pesticides, bacteria and viruses. Water pollution leads to the preponderant majority of all diseases, such as infection, oncologic, genetic, allergic diseases and even could negatively affect mental and physical growth and development. According to the statistics of the World Health Organization, more than 80% of all illnesses are one way or another connected with the consumption of the polluted drinking-water and this tendency is going to continue. 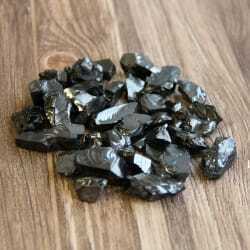 Shungite is a nature material which has a great ability to cleanse your water and even saturate it with healthsome elements. Shungite stone, found in the Republic of Karelia, Russia, has unique chemical composition (high proportion of carbon) and physical characteristics (sorption and antibacterial properties). Carbon nature of the stone and its porous structure result in extremely high filtering capacity. Shungite absorbs and holds up to 95% of polluting elements including heavy metals, fluoride, chlorine, pesticides, radon and harmful microorganisms. The amount of organic chemicals and man-made substances in shungite water is close to zero. 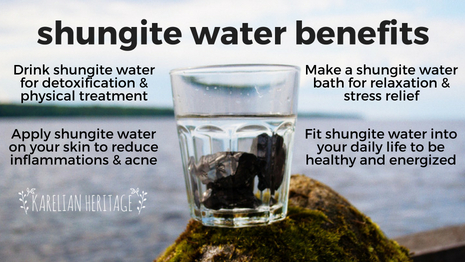 Shungite has a great energizing effect on the water. Energized and mineralized shungite water insures better functions of cells and tissues as it contains natural antioxidants neutralizing free radicals. As a result, it improves your overall immune system and could be used to treat various diseases as well as to detox your organism. 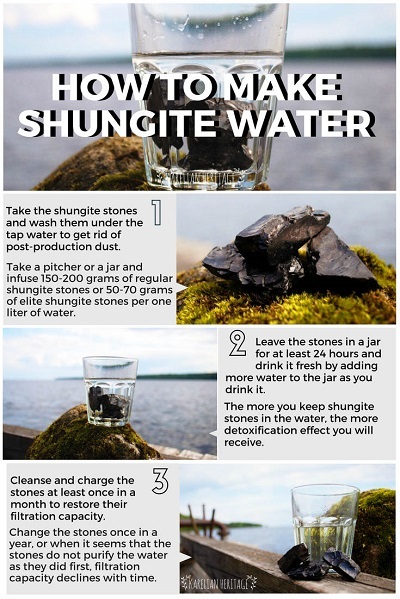 Be healthy, drink shungite water! 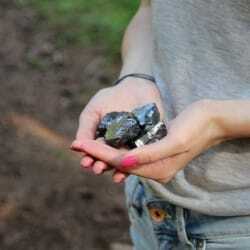 Shungite water can be extremely helpful and is widely used for therapeutic purposes. It is applied externally to cure acne, spots, cuts and other skin-related problems. Drinking acidic shungite water helps to treat chronic respiratory issues, headaches, aches in joints and muscles as well as problems with the digestive system. As Louis Pasteur said: “We drink 85% of our diseases.” So, never forget to care about yourself and your loved ones. 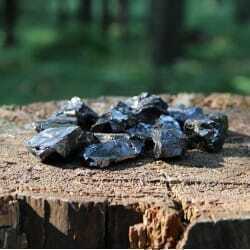 Don’t waste your time, check our product listings with shungite water purification stones and guarantee yourself healthy future.